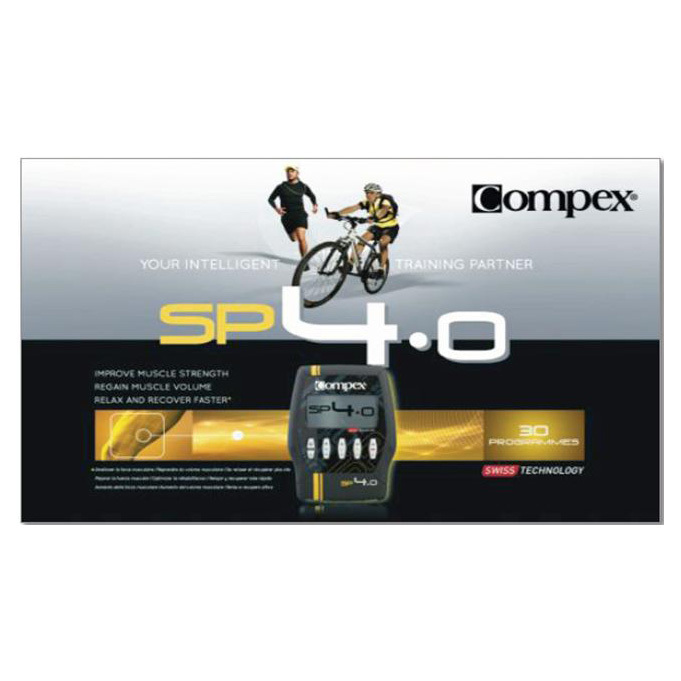 For use with recent Compex models. 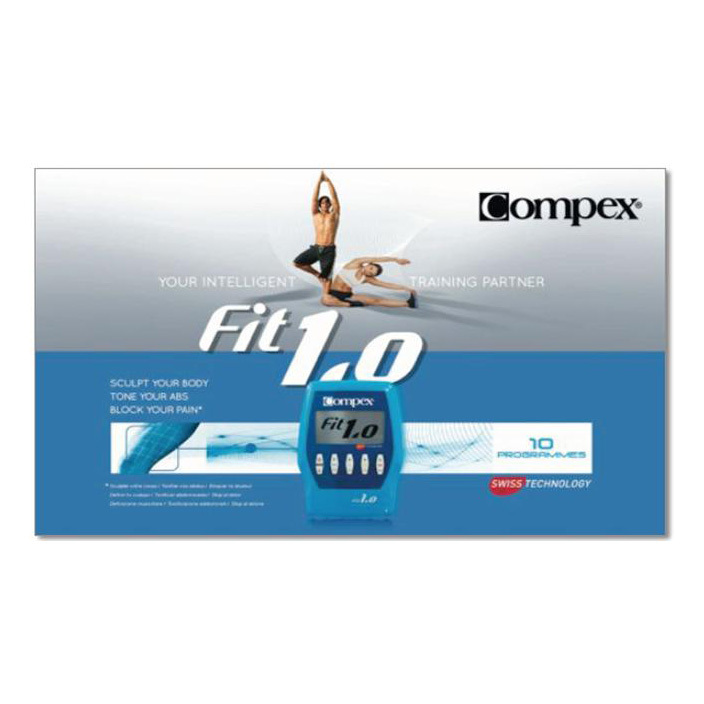 The Compex Fit 1.0 is for occasional fitness fans who train 1 or 2 times a week and want to stay in shape. 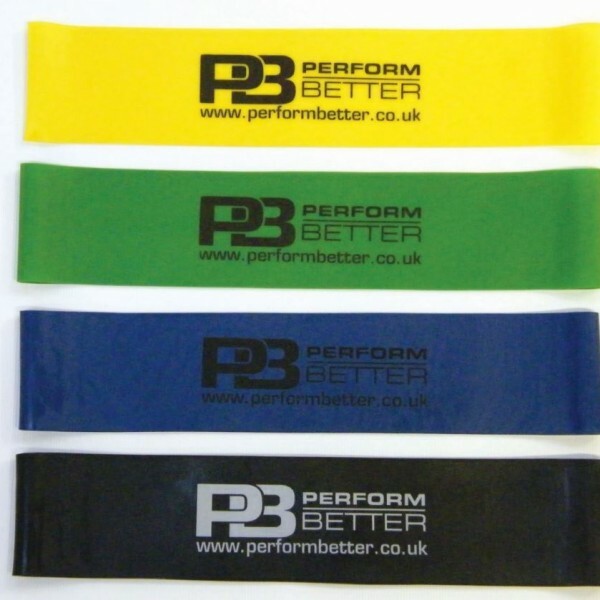 Minibands which stretch up to twice their length – ideal for on the pitch, in the gym or at home. Four varying resistance levels from Light to Extra Heavy. Yellow, Green, Blue and Black. 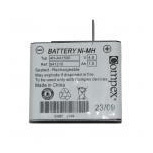 Unit Accessory Facilitates contact between the skin and the electrode. 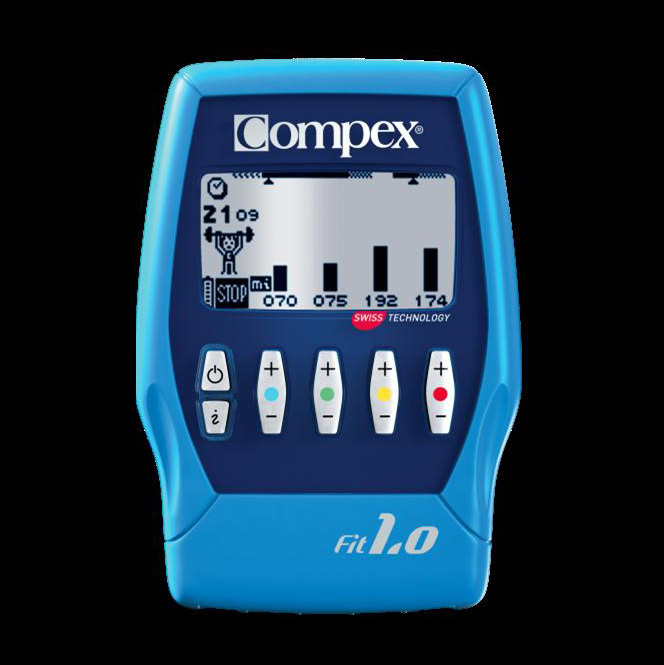 Improves the comfort and effectiveness of stimulation. 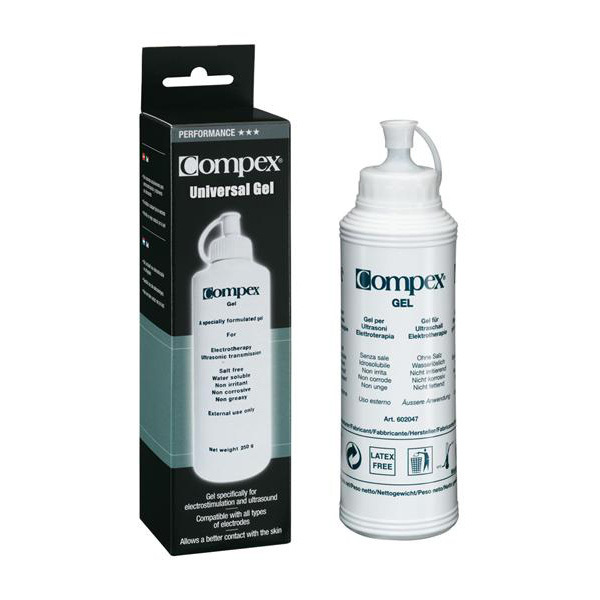 Recommended for dry or very hairy skin. 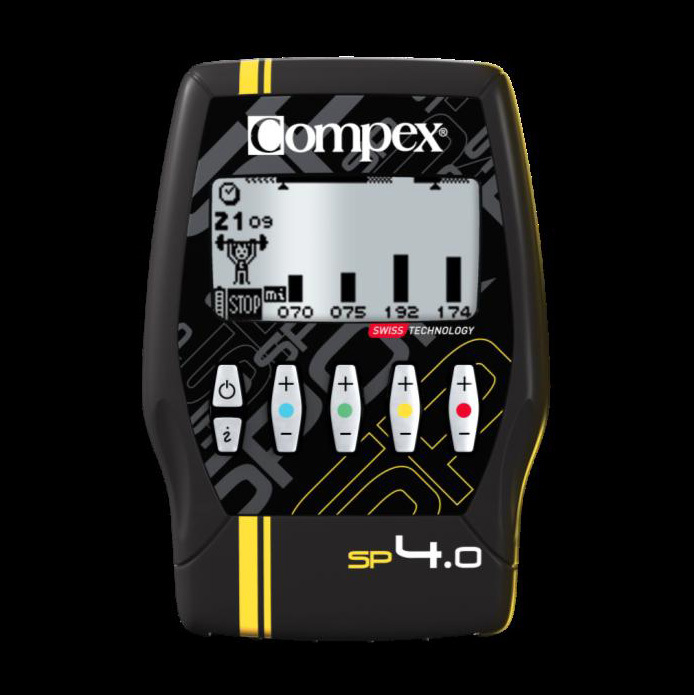 The Compex SP 4.0 includes all the basic electrostimulation features and MI-technology is ideal for athletes who train 3 times per week.